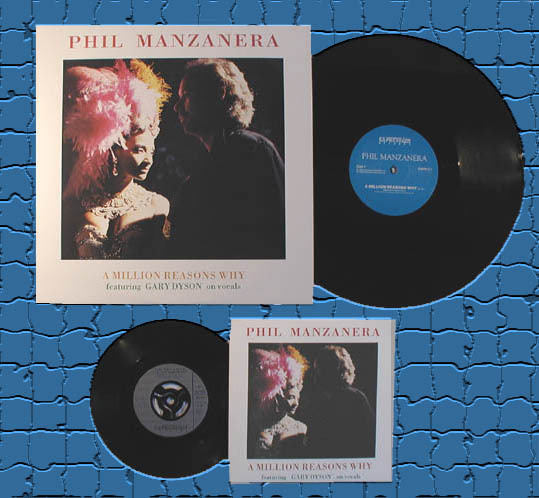 Lyrics to the song A Million Reasons Why as recorded by Phil Manzanera. This was the first single released on the Expression label. The instrumental Southern Cross was the b-side on the 7". An extended version was a mixed for the 12" single which also included Southern Cross and an additional track, Blood Brother.